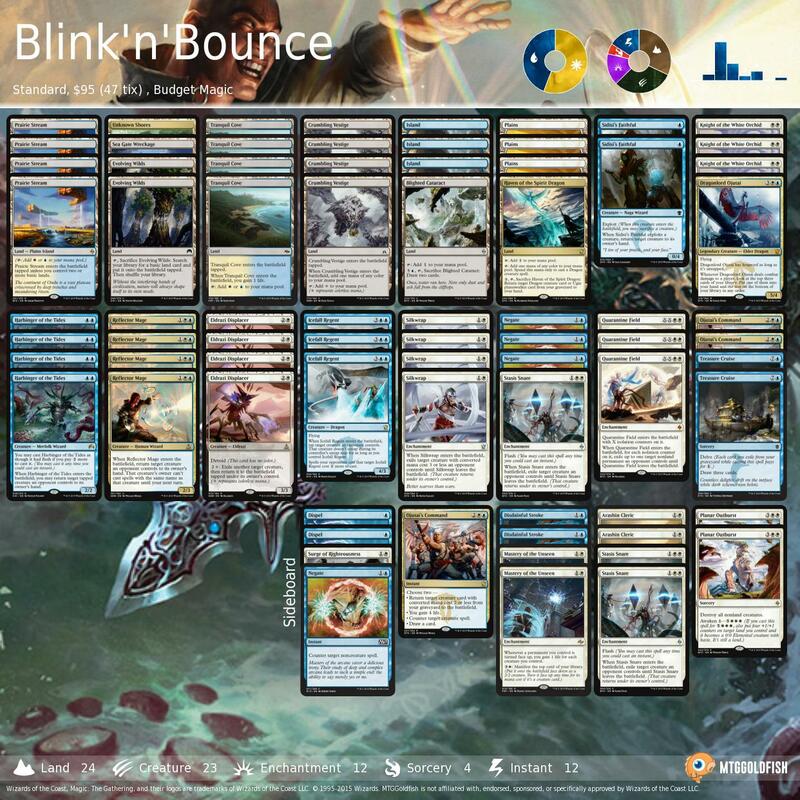 While this week was much calmer than the Pro Tour Oath of the Gatewatch craziness of last weekend, all the biggest finance news still ties into the event. 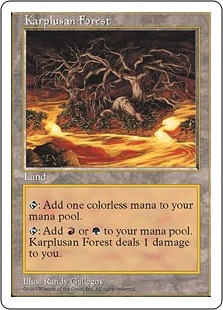 Two of the biggest gainers of the week are the allied painlands Karplusan Forest (up over 100% to between $15 and $20) and Sulfurous Springs (up 31% in the last day to nearly $5) based on their potential for casting colorless cards in Modern. 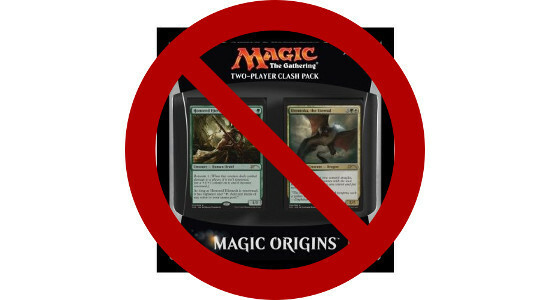 While buying anything Eldrazi-related is scary at the moment because the possibility of a banning still remains, it's definitely worth digging through your collection for copies, either to play with or to cash in at the new price point. 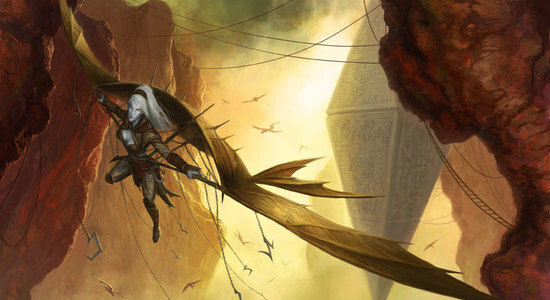 Two other big gainers in Modern are Archangel of Thune (up 74 % to $31.43) — which came out of the woodwork at Pro Tour Oath of the Gatewatch in conjunction with Spike Feeder to form the only deck to post nine wins in constructed and miss the Top Eight — and Painter's Servant (up 48 % to $31.50). 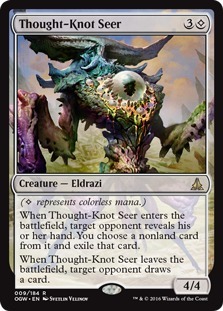 Personally, I don't think making colorless creatures "colored" is the answer to Eldrazi in Modern, but it seems that some people disagree. 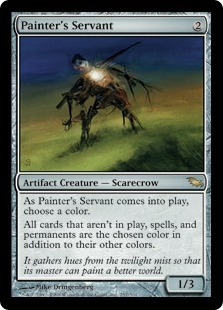 Painter's Servant may be good enough to be a Chord of Calling target in toolbox strategies, but I wouldn't expect much more. 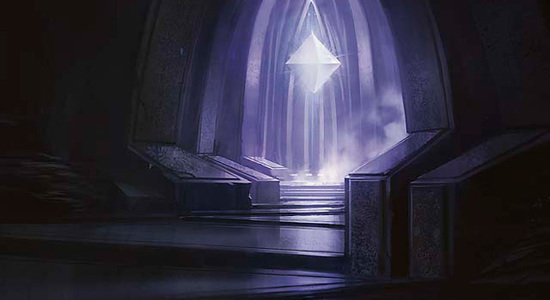 It may maintain its new price just because it has a fairly low supply and a unique effect. 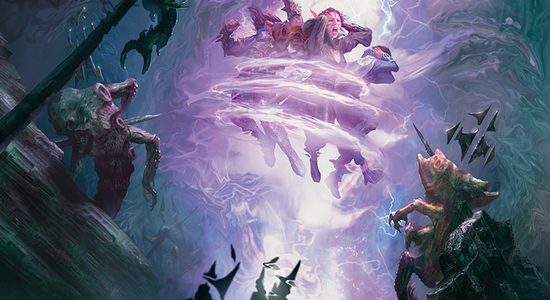 Meanwhile in non-Eldrazi news, Jace, Vryn's Prodigy is up to $80 on the back of leaks suggesting that the Madness mechanic will return in Shadows Over Innistrad. 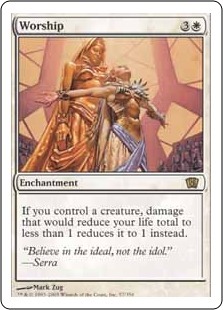 The two-mana flipwalker has already proven itself to be the best card in Standard, and if the rumors are true and we'll be able to turn our discarded cards into a Lightning Bolt like Fiery Temper or — god forbid — free Basking Rootwallas, he only gets better. 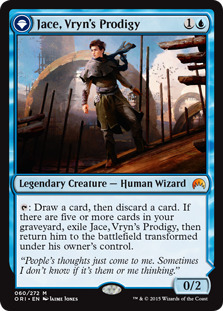 We mentioned on the podcast months ago that Jace, Vryn's Prodigy being $100 at some point during its Standard life was probable, and it's looking like Shadows Over Innistrad might be what pushes him across the finish line. 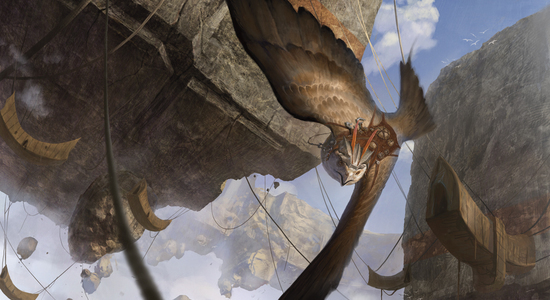 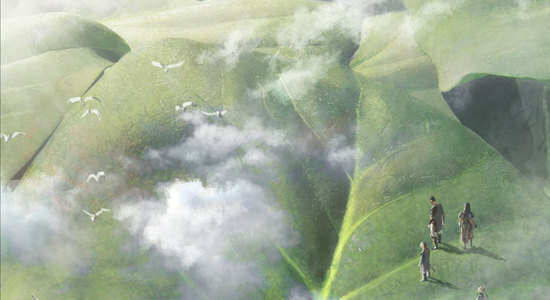 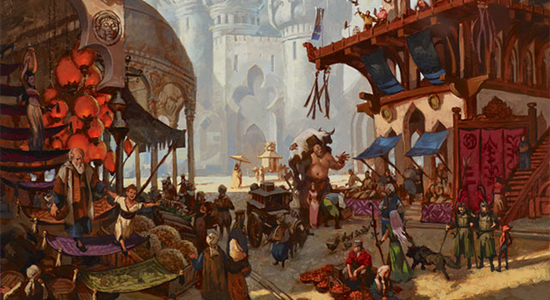 Finally, on Magic Online we have two huge pieces of news this week. 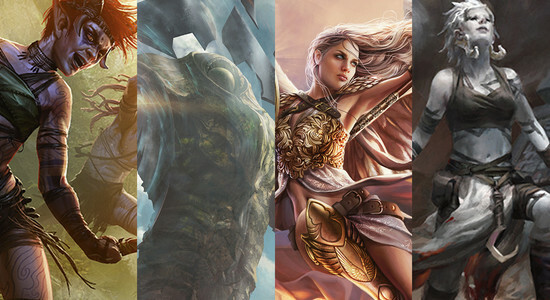 First, a quick reminder that flashback drafts return this week featuring triple Champions of Kamigawa, so sell everything from the set yesterday and look to buy back in a week or two. 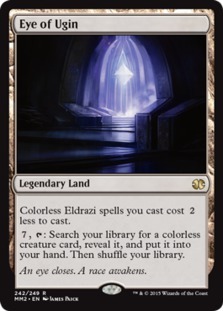 Second, we are getting Legacy leagues and monthly Legacy events that pay out in staples like Wasteland and Rishadan Port. 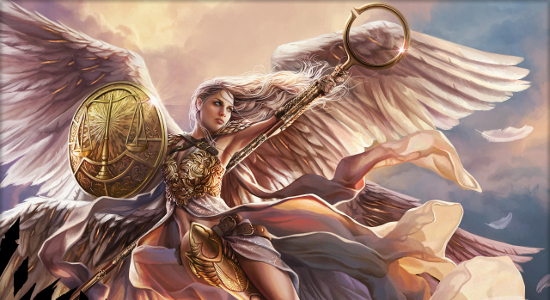 If you've been on the fence about buying into Legacy online, this might be the time. 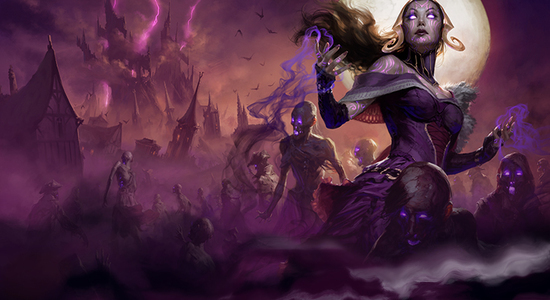 The format could get a bump in demand and price, and if you are looking for some good speculation opportunities on Magic Online, Legacy staples — especially staples scraping the bottom thanks to Vintage Masters — move near the top of the list.